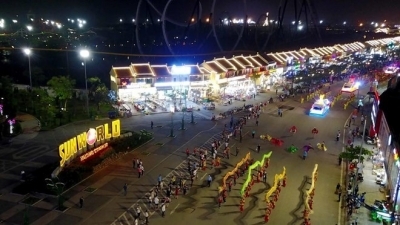 NDO/VNA – Instead of splendid parades on streets like previous years, the Carnival Ha Long 2019 will be held indoor for the first time at the FLC Ha Long Ecotourism Resort in the northern province of Quang Ninh on April 28. 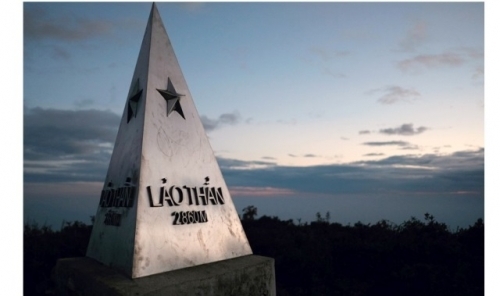 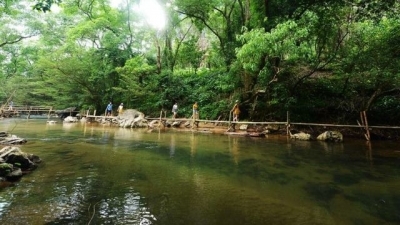 NDO/VNA – Ozo Treetop Park – a new tourism product of the central coastal province of Quang Binh was launched at the world natural heritage site Phong Nha-Ke Bang National Park on April 23. 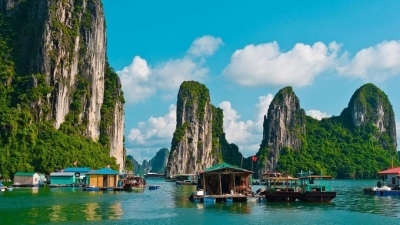 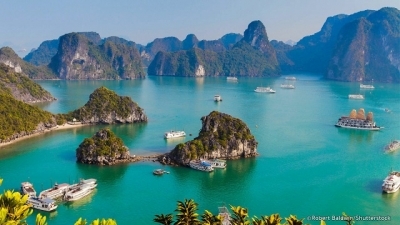 NDO – Ha Long Bay, in Quang Ninh province, Vietnam, has been listed among the 25 most beautiful places around the world by the US’s Cable News Network (CNN). 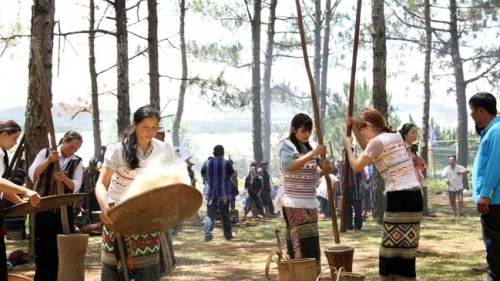 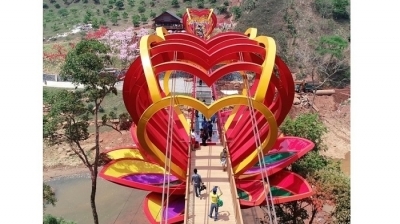 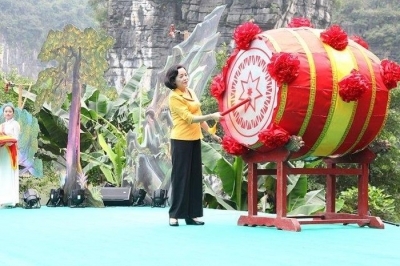 NDO – The 2019 Trang An Festival officially opened at the Trang An Landscape Complex in Hoa Lu district, the northern province of Ninh Binh, on April 21. 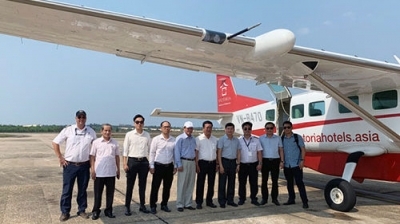 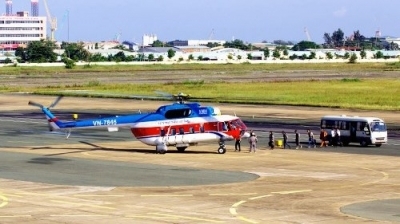 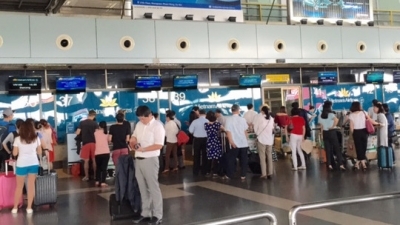 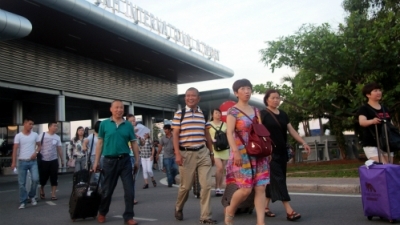 NDO – An air route linking Dong Hoi city, in Quang Binh province, and Da Nang city will be launched on May 4 by the Ho Chi Minh City-based Seagull Shipping Company (SESCO), announced the Quang Binh provincial Department of Tourism on April 20. 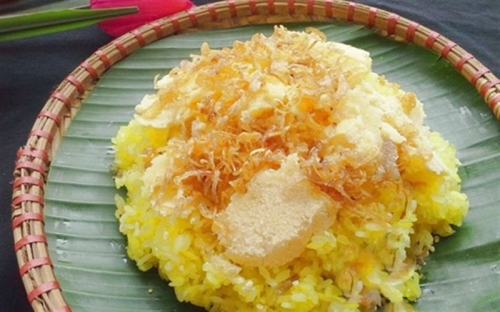 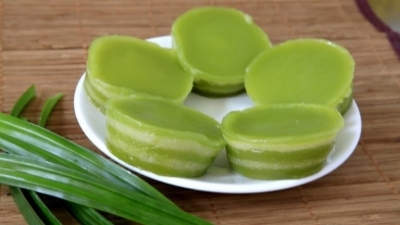 NDO/VNA – ‘Banh da lon’ (literal translation “pig-skin cake”) can easily be found in many places in Vietnam in local markets or on the streets. 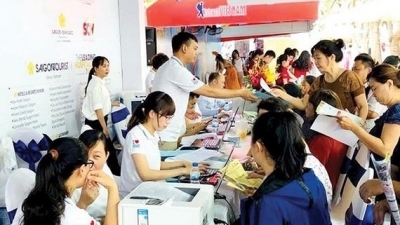 NDO – Over 300 experts, State managers, researchers and businesses representatives gathered at a seminar, which opened in Quang Ninh province on April 19, to discuss measures to promote local tourism in line with the province’s heritage values. 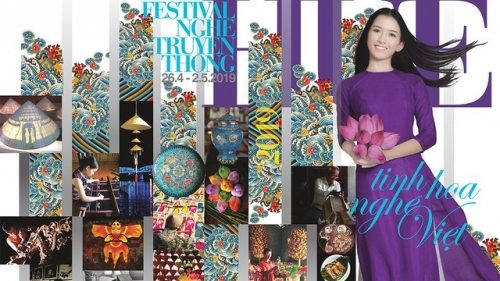 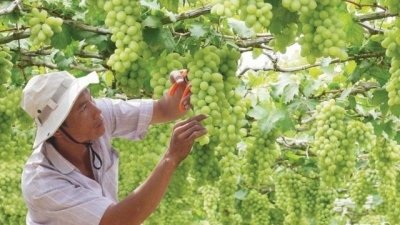 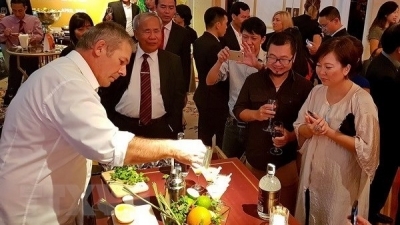 NDO/VNA – The Ninh Thuan Grape and Wine Festival 2019 will be held from April 26 to May 2 in Phan Rang-Thap Cham city and six districts of the south central province, according to the organising board. 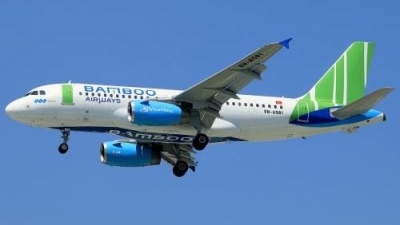 VNA – Vietnam’s newest airline, Bamboo Airways, is working with authorities of the Czech Republic to complete relevant procedures to launch Hanoi-Prague direct flights, according to a representative of the carrier. 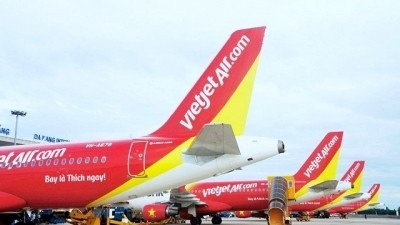 NDO/VNA – Vietjet Air is offering passengers 1.45 million super-saving tickets starting from zero dollars from April 17 to 19 to celebrate its newest international route from Ho Chi Minh City to Indonesia’s resort island of Bali. 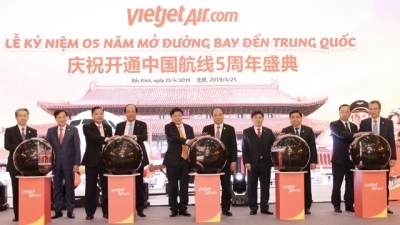 NDO – The Vietnam National Administration of Tourism(VNAT) will host a programme to promote Vietnamese tourism in the Chinese cities of Chengdu, Chongqing, and Shenzhenfrom May 15-24. 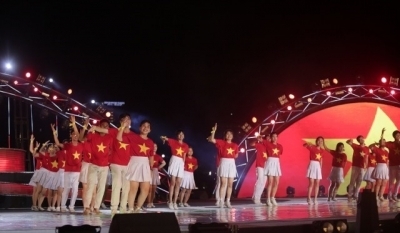 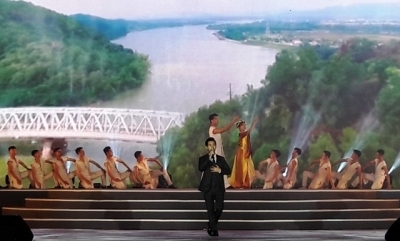 NDO – The 2019 Sam Son Sea Tourism Festival officially kick-started with a colourful opening ceremony in the central province of Thanh Hoa on April 13 evening, marking the beginning of a new tourism season in the coastal city of Sam Son.